A collection of a variety of case studies. 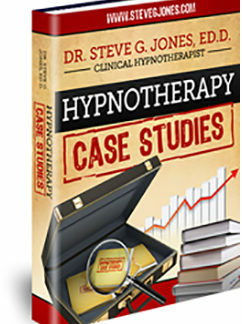 This presents a wide range of how to apply specific hypnotherapeutic tools in different situations. Steve G. Jones can make the difference. 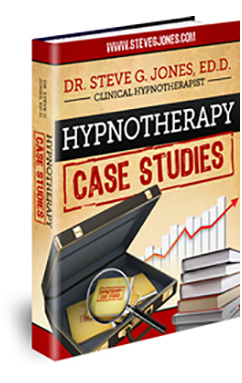 If you want to make a positive change in your life, Steve G. Jones can make the difference. He did with me.